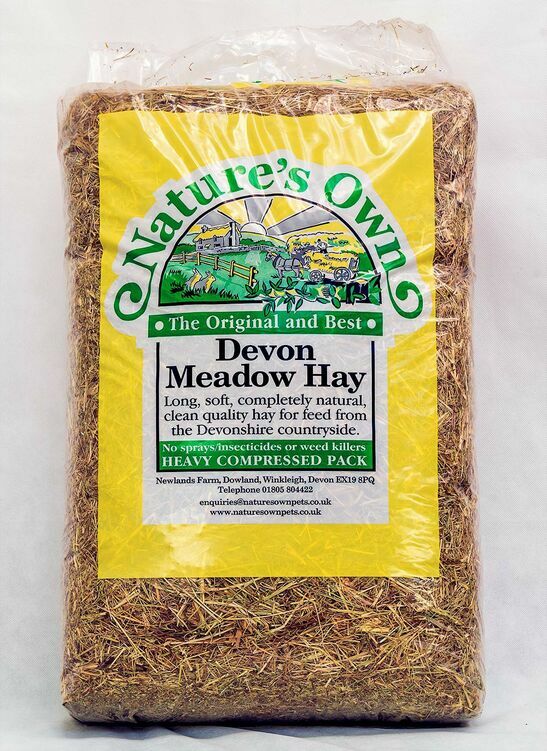 Left in longer strands so that it is easier for pets to burrow into, Natures Own Devon Meadow Hay is exposed to as few processes as possible to ensure that it retains its natural goodness and is able to provide small animals such as rabbits and guinea pigs with high-quality nutrients. 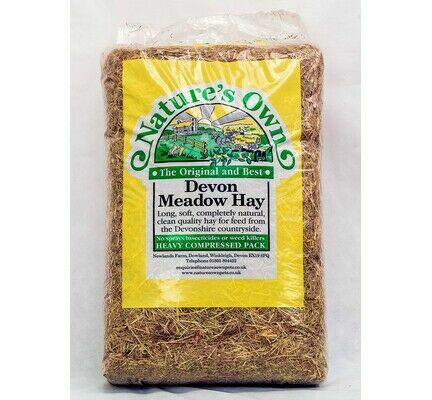 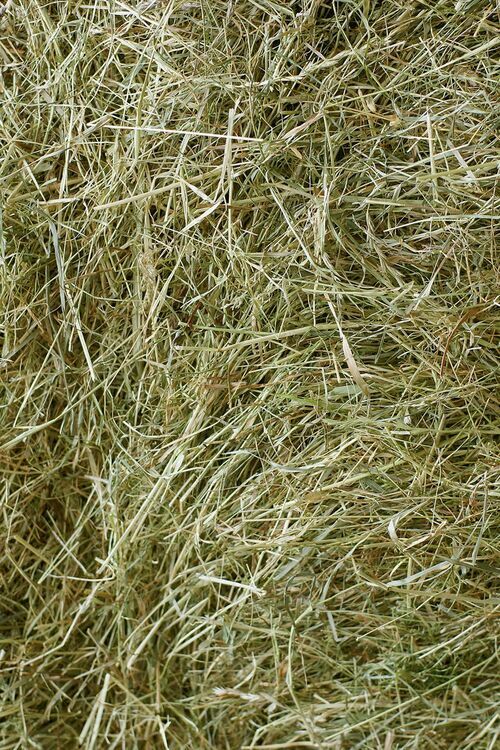  Ragwort free and extremely palatable, this locally grown British hay can also be used as bedding and is completely free from dust to ensure that it does not have any detrimental effect on your pet's long-term health. 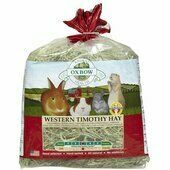 I have been buying this hay for a while now and my rabbit loves it. 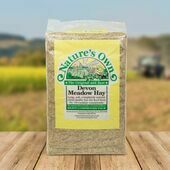 I like that it specifies no pesticides were used on the fields when it was growing. 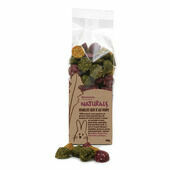 Occasionally you even get some natural toys inside, such as a small stick to play with! 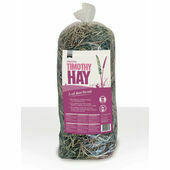 THIS HAY IS GREAT ITS NICE SOFT MEADOW HAY, ITS NOT DUSTY AND VACUUM PACKED BUT THERE IS ENOUGH IN THE BAG! 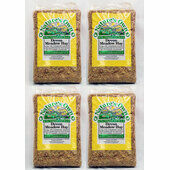 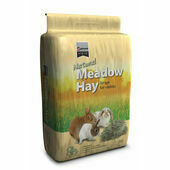 I CANT BELIEVE HOW DIFFICULT IT IS TO FIND NICE SOFT GREEN HAY THATS GOOD QUALITY AND A DECENT SIZE BAG. 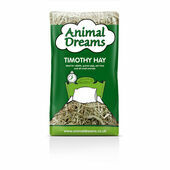 I TRIED EVERYWHERE INC PETS AT HOME WHICH WAS RUBBISH FOR HAY!